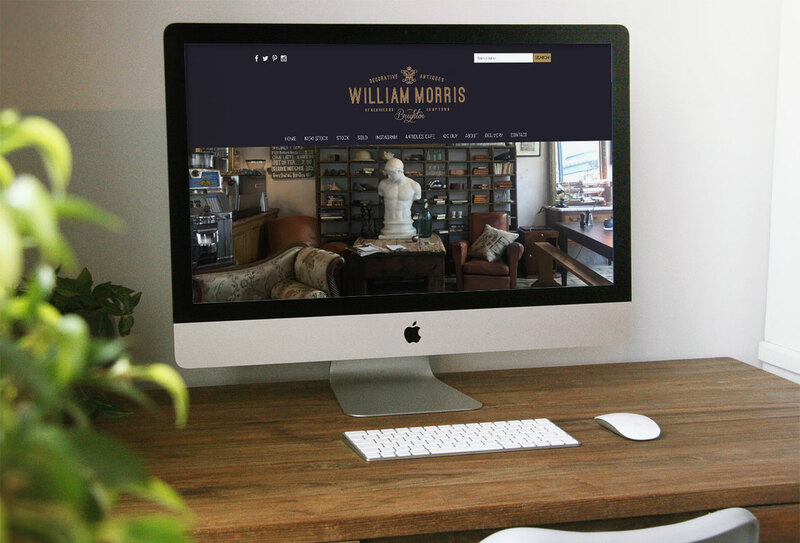 Jess William Morris established himself in the antiques business in 1999 after being awarded an RICS accredited Fine Art Valuation Degree and period of time in the London Antiques World. They have a constantly changing compilation of decorative Furniture, Paintings, Objet d'art and Lighting and do not focus on a particular epoque, instead their eclectism selects beauty and good design, suitable for both commercial and domestic interiors. They continue to source items from around the World and are regulars at some of the UK's key Art and Antique fairs sourcing items for interior designers, corporate fit-outs and individual discerning buyers and also can advise on restoration and reupholstery projects.